Reverie and Resurrection were "never planned" and "rushed". The Castlevania: Lords of Shadow DLC add-ons Reverie and Resurrection were "a mistake", developer MercurySteam has now admitted. Neither were planned, Lords of Shadow producer Dave Cox has explained - they were rushed, due to the game's unexpected success. "We never planned to do DLC, so we ended up doing DLC after the fact and in hindsight that was a mistake," Cox told Gameranx. "It was rushed. We had to rush it to market." Lords of Shadow itself was simply too popular not to have DLC, Cox added, meaning that two add-on packs had to be rustled up for a quick release. "The problem was that the game's success caught everyone by surprise. It caught senior management by surprise and they wanted us to do DLC," Cox said. "We never planned to do DLC, so we ended up doing DLC after the fact, and in hindsight that was a mistake." "When you have success there's pressure on you to bring something else to market very quickly. And I think it was wrong of us to do that." Should Konami release any DLC for Castlevania: Lords of Shadow 2, due for release next year, it will be planned from the start. "We enriched the story that we wanted to tell, but if we were going to do DLC again it would have to be planned right from the get go," Cox concluded. "And it wouldn't be something that would try to build upon an ending - it would be something that's perhaps a side story that enriches the original story. If we were going to do DLC again, it would be something much more carefully considered." 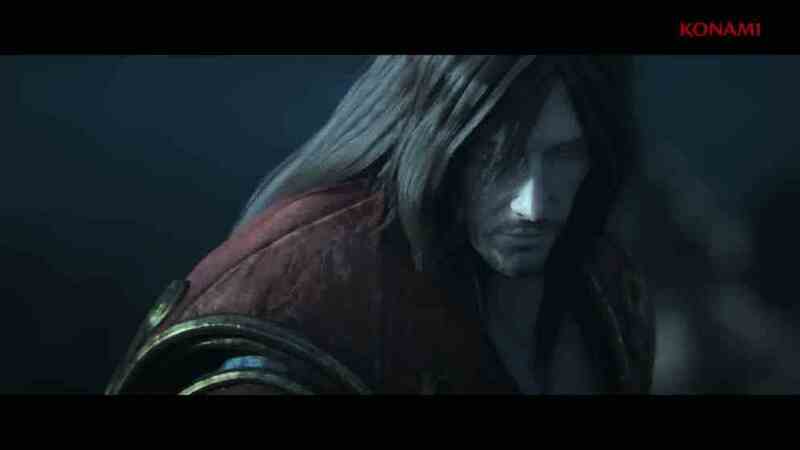 A little something to help you sink your teeth into the Lords of Shadow sequel.